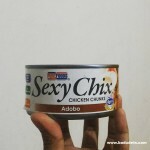 Live to Move Fitness Party by FWD Philippines and FitFilipino Movement | Badudets Everything Nice! 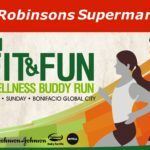 I was part of the biggest fitness party last June 24, 2017 at the Central Park, SM By the Bay, Mall of Asia. Seeing the groups of people who moved and danced to every exercises, it was comforting to know that Filipinos are now taking care of their health. 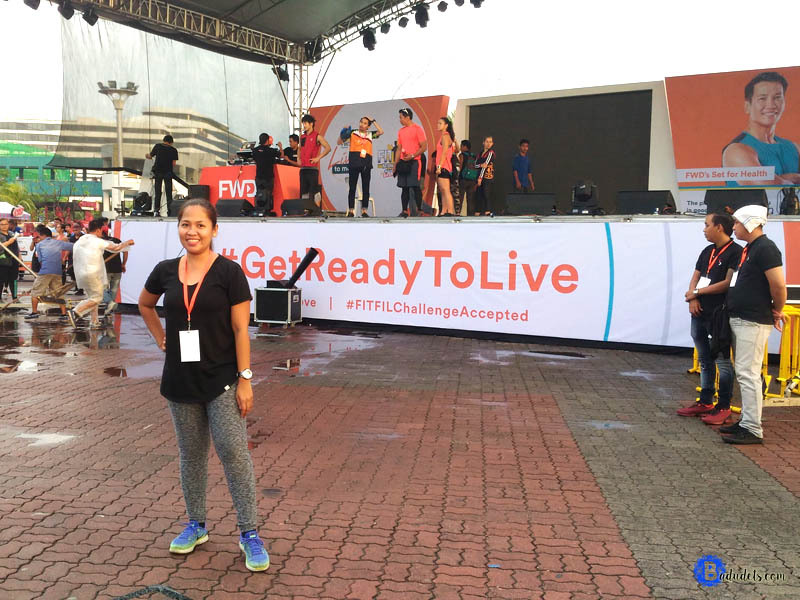 This is the aim of Fit Filipino (FitFil) Movement together with FWD Philippines as they launched the FitFil National Weight Loss Challenge. 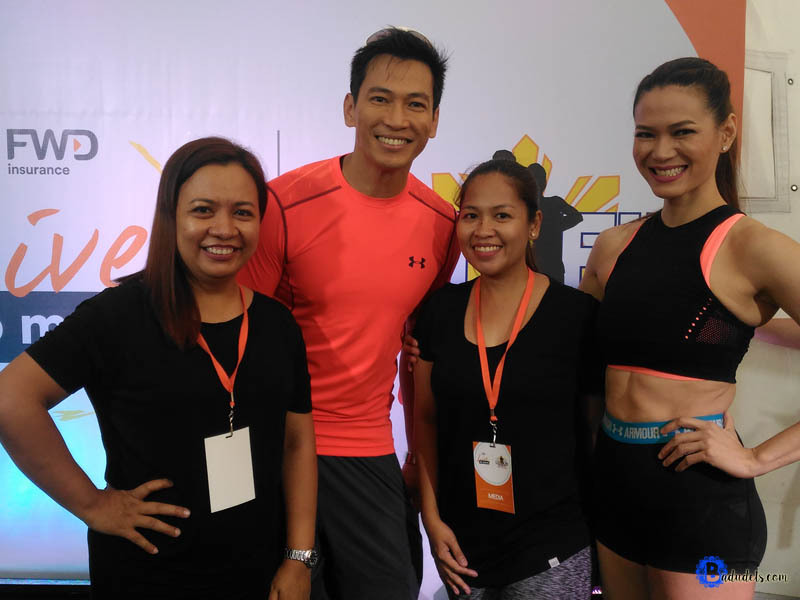 The challenge, spearheaded by fitness coaches Jim and Toni Saret (“Biggest Loser Philippines Season 2”), aims to get the country moving in the name of health and wellness, with the goal of collectively losing 1 million pounds during the campaign period of June 6 to December 5, 2017. Search #BadudetsWorkout in Instagram for some easy exercises. As with my own fitness journey, I learned that leading a healthy lifestyle by proper diet and exercise takes time, and you also need a strong support group to help you focus on your goals. Coaches Jim and Toni Saret are two of my fitness idols! Their workout program is metabolic fitness (metafit) routine, or the FWD Motion. 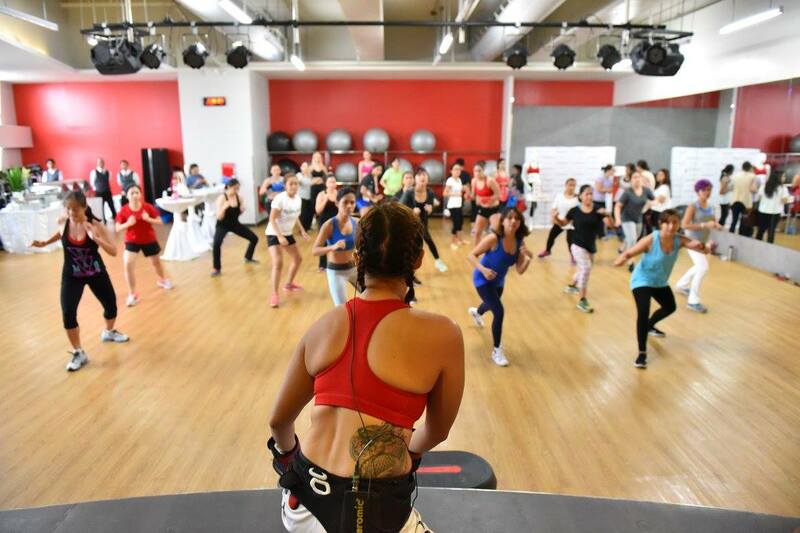 Aside from metafit, there are also zumba, hip-hop, TRX, kickboxing, and cardio, among others during the fitness party. 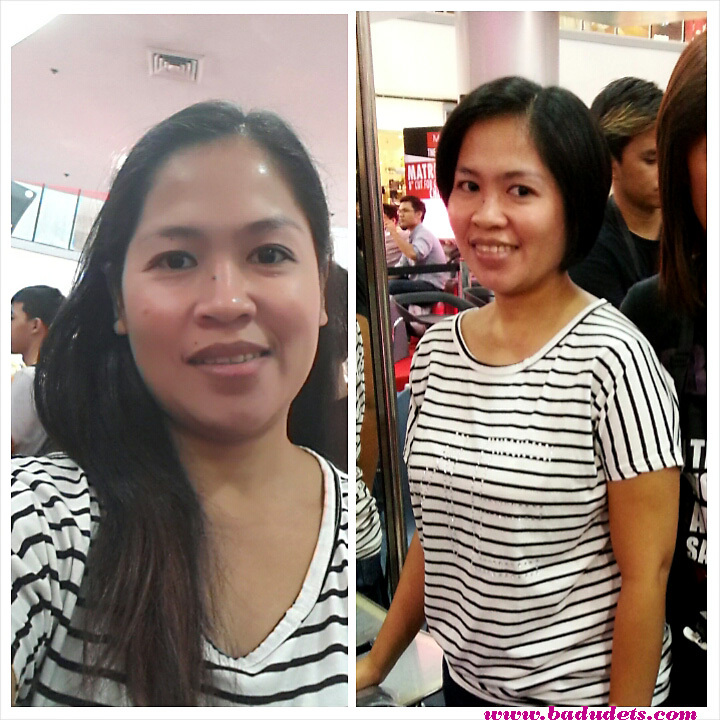 Watch the video below to see snippets of the fitness party. 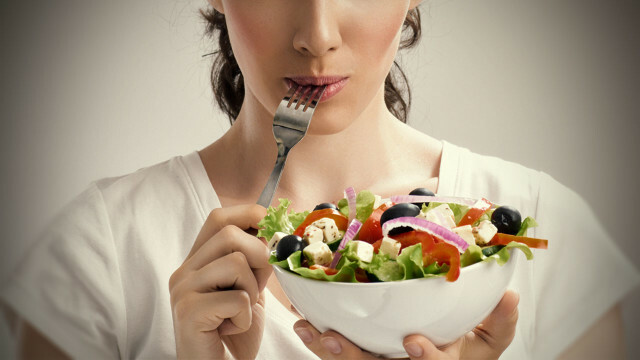 It’s fun to live healthy and lose weight at the same time right? 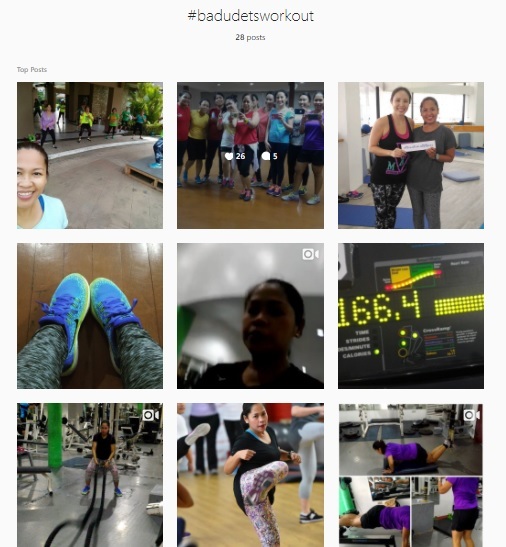 FitFil needs your excess pounds so please take part in the FitFil National Weight Loss Challenge and donate weight loss pledges, visit www.fitfil.ph to register for FREE.